If you have ever asked “which company offer the best house cleaning services near me?” look no further than Myhome Cleaning. We offer the best cleaning services in the region, combined with a strong customer focused approach and reasonable prices. You can enjoy your Hughesdale house in a clean, stress-free environment, where you spend much of your leisure time. You do not ever need to worry about cleaning your house again when you call us for professional house cleaning services. Our professional cleaning staff will get your home so clean it will look as though you have just moved in. 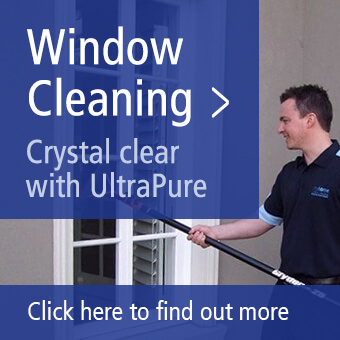 You can read more about the variety of services our cleaners can provide, by following the link. Are you becoming worn out trying to keep your house clean and neat most of the time? Do you dread coming home knowing you have plenty of cleaning chores waiting for you? You no longer have to worry, we can help with your home cleaning challenges. By taking advantage of our nearby house cleaning services, you can let us worry about the strain of cleaning the home and enjoy some time for relaxation. You deserve a break, so leave the cleaning worries to our trained and experienced cleaners. Spring is the right season to do some deep cleaning around the home. With busy work and social calendars, it can be a challenge to find enough time for the task. We have the time and the experience to help nearby Hughesdale residents get their homes sparkling, with a single, deep down Spring cleaning. We will be happy to go through your house from top to bottom, leaving it spotless and ready to go for the new season. We won’t overlook any detail in getting your house back to its former neat and tidy condition. You can enjoy a cool glass of your favourite beverage or have some family fun in the backyard while enjoying the warmer weather that comes with Spring. 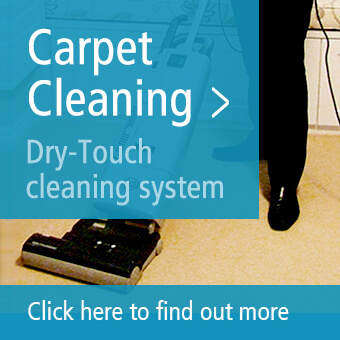 If you need a particular service, such as a rug or carpet cleaning, Myhome Cleaning is the company to call. You can finally be rid of the mysterious spot on the carpet that you can’t seem to clean out. Our cleaners will work tirelessly to remove stains and help return your rugs to their previous condition. Do you have shedding pets? Don’t worry, because our cleaners can remove every dog or cat hair from your carpet. Does your carpet have liquid or paint spills caused by your kids? We will remove those stains so you won’t even know they were there. Myhome Cleaning offers the same quality and professional cleaning service, no matter which type of cleaning you request. You can decide how often to use our services, whether on a weekly, fortnightly, or monthly basis, depending on your needs. We are happy to work around your schedule. We aim to make life easier for all our clients. To book our Hughesdale cleaning services, simply call us on 13 22 31 or fill out the form below with your specific details.